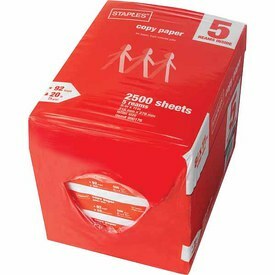 Check out this deal at Staples! I love getting FREE Paper to print coupons. Final Price: FREE after Rewards! This sale ends on Saturday, May 11, 2013 – HURRY in to your local Staples to grab this FREEBIE.